The translation of scientific discoveries into new therapies is an enduring challenge for medical sciences. Here at the MRC London Institute of Medical Sciences (LMS), we aim to be at the forefront of innovative biomedical research and promote the translation of its research for maximal benefit. Back in 2009, the Institute set up the Chain-Florey Clinical Research scheme to offer world-class training to medical graduates at key stages of their career and bringing them into basic scientific research laboratories. Fellows develop the skills they need to bridge the gap between the clinic and the lab to drive medical science forward. 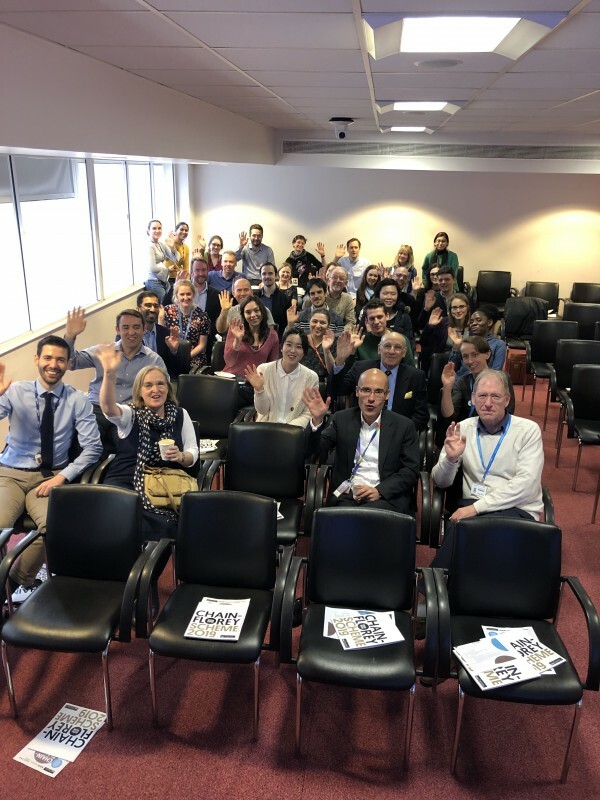 On 21 March 2019, the annual Chain-Florey workshop took place. This year the event, not only, celebrated the research accomplishments of our clinicians in training but also celebrated the tenth anniversary of the scheme. The workshop began with talks from the current Chain-Florey Fellows: Dr Ceris Owen, Dr Will Scott, Dr Harry Leitch, Dr Antonio de Marvao and alumna Dr Eleanor Sandhu. 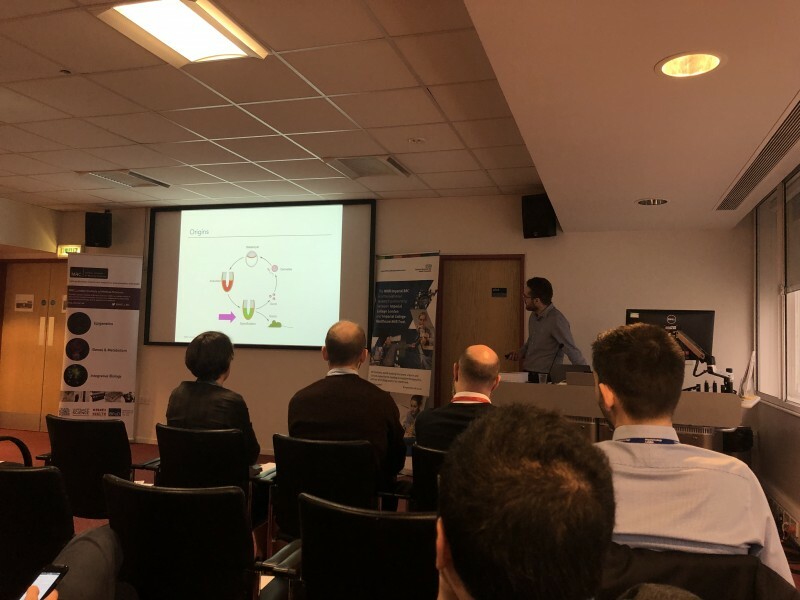 These talks emphasised the rich diversity of research being performed by our clinical scientists here at the LMS with presentations on cardiac imaging, the mammalian germline cycle and the epigenetic changes linked to obesity and diabetes. 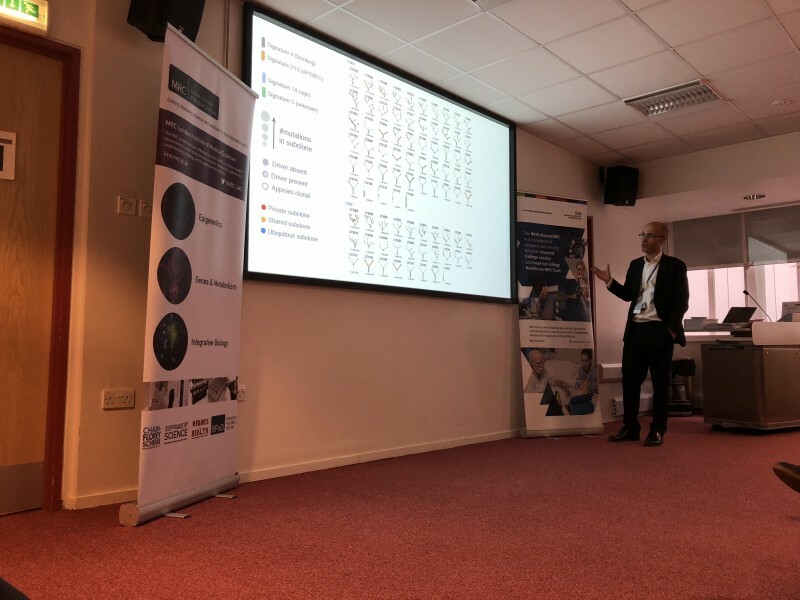 The workshop continued with a keynote lecture from Professor Charlie Swanton who leads the Cancer Evolution and Genome Instability Laboratory at the Francis Crick Institute and is Chief Clinician at Cancer Research UK. Charlie spoke about his research study on the evolution of non-small cell lung carcinoma (NSCLC) tumours and how these tumours evade our immune system. The TRACERx (TRAcking Cancer Evolution through therapy (Rx)) is a translational research study aimed at transforming our understanding of cancer evolution and taking a practical step towards an era of precision medicine. Charlie’s research, amongst many other things, showed how the team had managed to develop a patient-specific assay based on their tumour’s evolution and mutations to intervene therapeutically before that patient relapses. The group wanted to identify patients who are about to relapse before the tumour cell diversity and drug resistance takes hold. But further to this, they also identified that a loss of the gene HLA (human leukocyte antigen) in the tumours leads to a much higher mutation rate. HLA encodes the major histocompatibility complex (MHC) in humans – a protein that allows immune cells to present antigens on their surface to detect foreign bodies such as viruses or bacteria. The loss of the gene HLA means that our bodies can no longer identify tumour cells as being foreign and so could be a critical step for NSCLC tumour evolution and progression. This fantastic talk from Charlie highlighted how important the role of clinical researchers is. Following the keynote, the first ever two Chain-Florey Fellows were invited back to share what research they were performing 10 years on from the start of their fellowship, which you can read about here. The workshop concluded with a panel discussion that this year was entitled “What will the remit of a clinical scientist be in 2029?” The panellists were Professor Dame Amanda Fisher from the MRC LMS, Dr Aldo Faisal from the Departments of Bioengineering and Computing at Imperial College London, Professor Martin Wilkins from the Faculty of Medicine at Imperial College London and Dr Bruna Galobardes of the Wellcome Trust. 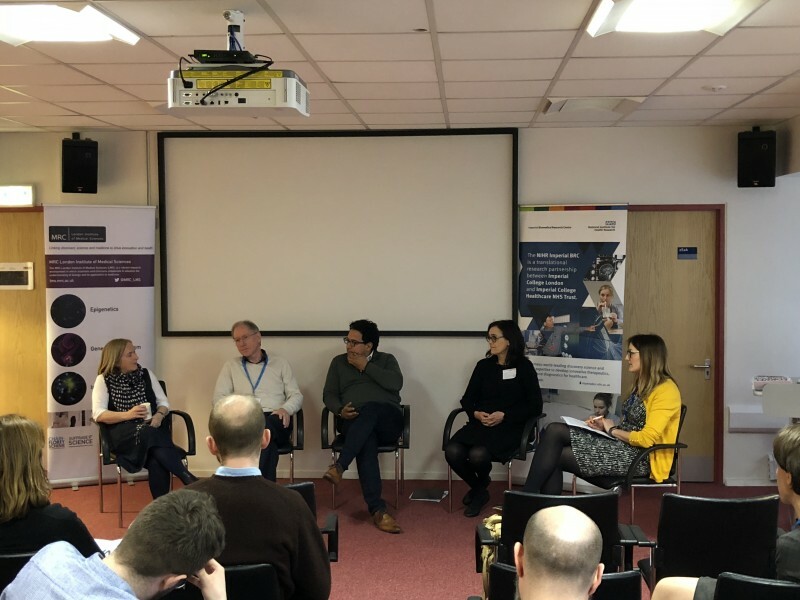 There were lots of thought-provoking discussions about what the current remit of a clinical scientist is and how the landscape was changing with the shift towards artificial intelligence in clinical practice. But the closing remarks in this conversational discussion were about the issues that clinical researchers face including time, resources and stability, and what needs to be done to address these issues to encourage more clinicians into research in 10-years’ time. 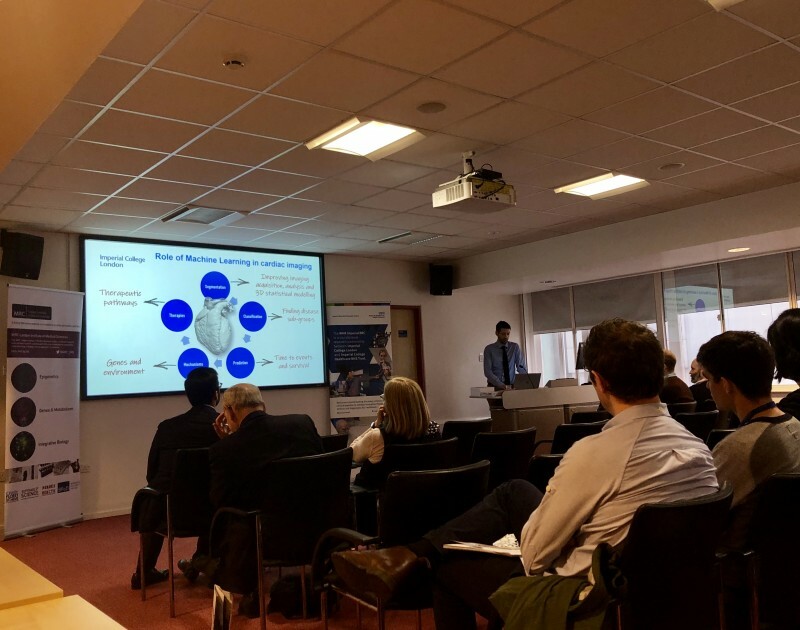 The Chain-Florey research scheme is supported by the National Institute for Health Research (NIHR) Biomedical Research Centre and the Medical Research Council and is based at Imperial College Healthcare NHS Trust and Imperial College London. For more about the history of the scheme and the current and past fellows and lecturers, please get in touch with the Grants, Engagement and Communications (GECo) facility at geco@lms.mrc.ac.uk for information or a hard copy of the brochure.